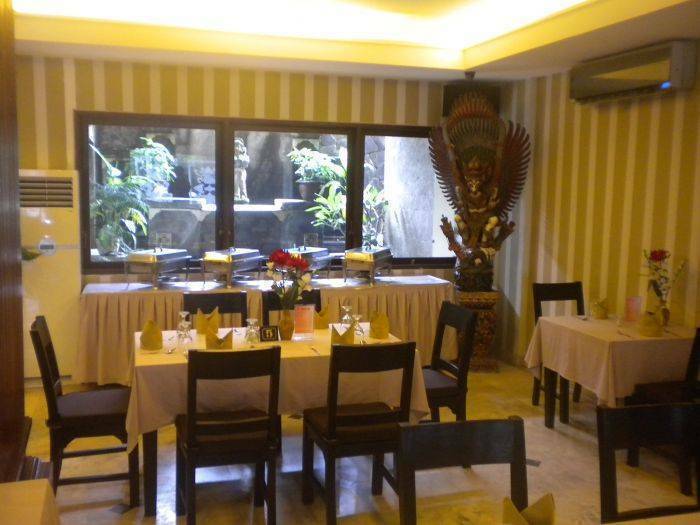 Located right at the heart of Denpasar area, 25 minute drive from Ngurah Rai International Airport. The hidden treasure is conveniently accessible behind a secured enterance. 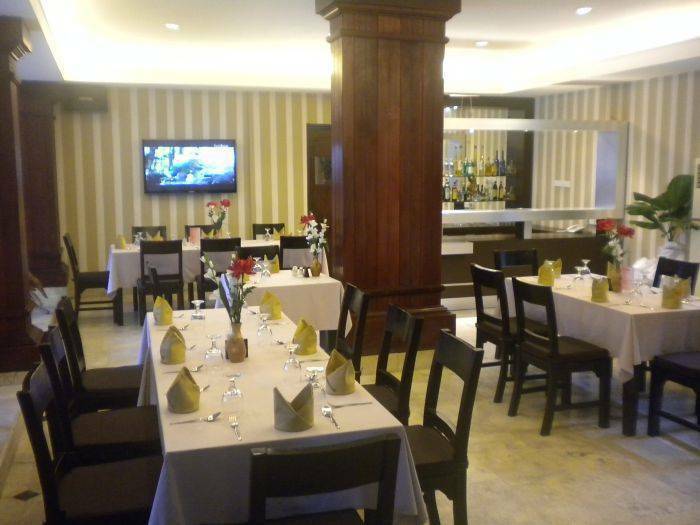 Whether you are looking for a serene accommodation, sophisticated dining or a true shopping experience, Taman suci hotel is definitely an ultimate choice for busines or holiday, alike. 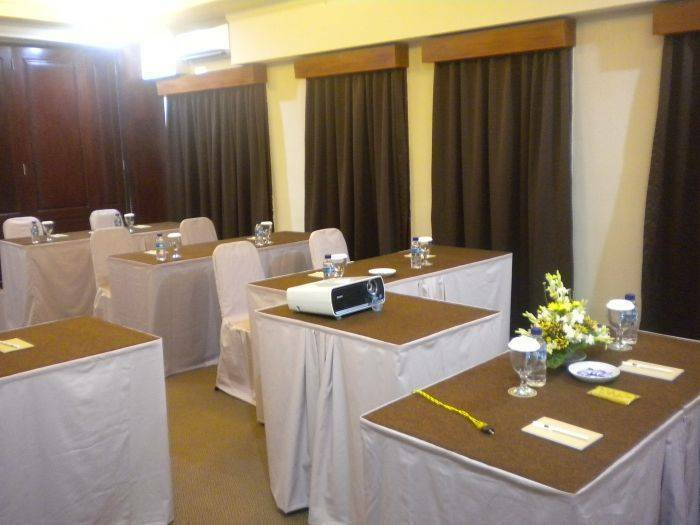 Taman Suci Hotel have 45 comfort rooms with 33 rooms of Superior ( 30 rooms are Twin and 3 rooms are double ), 9 Deluxe rooms Double and 3 rooms are Suite Double. All rooms complete with private AC, LCD TV, Mini Bar, Writing Table, Wardrobe, Wi Fi Unlimited Internet Connection, Hot & Cold running water, IID telephone call, International Channel and all room are city view. 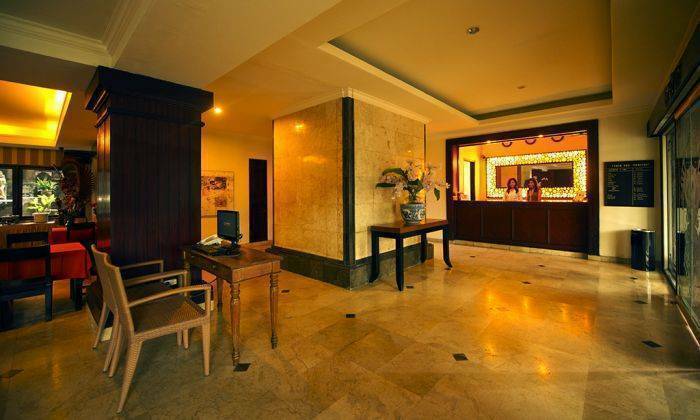 33 rooms of Superior ( 30 rooms are Twin and 3 rooms are double ), All rooms complete with private AC, LCD TV, Hot & Cold running water with shower , Mini Bar, Writing Table, Wardrobe, Wi Fi Unlimited Internet Connection, IID telephone call, International Channel. All room are city view. 9 Deluxe rooms Double . All rooms complete with private AC, LCD TV, Hot & Cold running water with shower, Mini Bar, Wardrobe, Wi Fi Unlimited Internet Connection, Writing Table, IID telephone call, International Channel and all room are city view. 3 rooms are Suite Double. 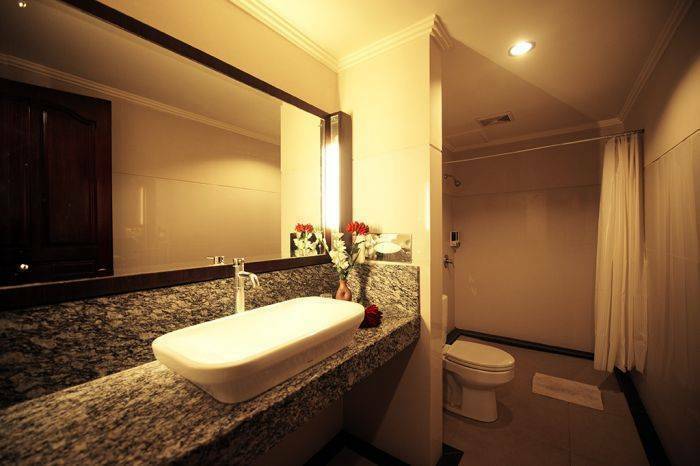 All rooms complete with private AC, LCD TV, Hot & Cold running water with shower, Mini Bar, Writing Table, Wi Fi Unlimited Internet Connection, Wardrobe, IID telephone call, International Channel and all Suite are city view. 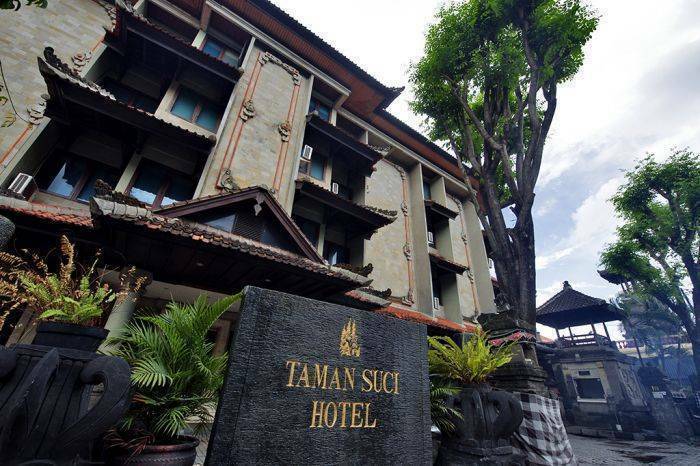 Taman Suci Hotel is locate at Jl. Imam Bonjol No. 45, Denpasar, Bali - Indonesia, and all guest can see puppet attraction On Nyepi day ( Silent day ) puppet attraction or daily ceremony of Hindu. 15 minutes by car to International Ngurah Rai Airport, 10 minutes to Kuta beaches & night life spot, 8 minutes to Sanur beaches and 5 minutes to shopping center in the heart of Denpasar.